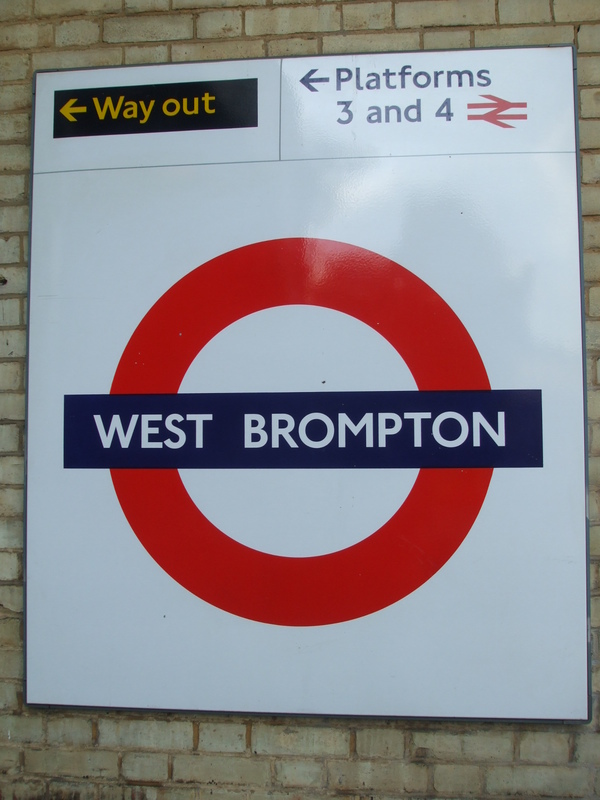 There are numerous things to see and do in West Brompton. For example, you can make an itinerary including the best bars and pubs in the district. The Atlas is located on Seagrave Rd and it serves real ale and exquisite food. It also features a big screen and a TV that display football matches and various other sporting events. The bar provides free wireless internet access and it has a function room that can be hired and outside seating in the summer. The Troubadour on Old Brompton Road serves delicious meals. The drinks are a bit overpriced, but it has good and trendy music nights. 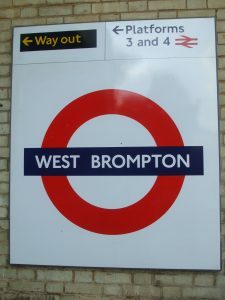 It is said that Prince Harry used to visit this place quite often. The Tournament is another fine bar that you must include in your tour. It offer wireless internet access, food and real ale. At the same time, it has a table football, three pool tables and a TV for displaying different sporting events. You may also try The Pembroke, The Lillie Langtry and Imperial Arms.